We are pleased to announce that we will be returning to the Hotel Seehof located on Lake Ammersee, Germany in the Fall for our training seminars. Seminar participants have raved about this location. 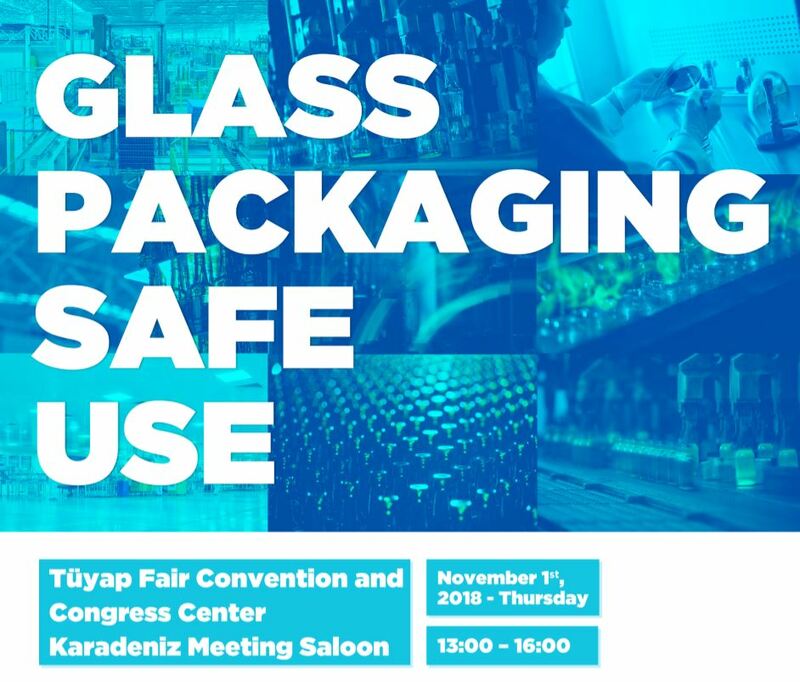 We will be conducting our “Evaluation & Lightweighting of Glass Container Designs” and two classes of “Fracture 1: Testing and Breakage Diagnosis” in September. Visit our Seminar Catalogue to see all of our seminars, locations, dates and to register. Bangkok, Thailand has just been added to the 2019 AGR Training Seminar Schedule. 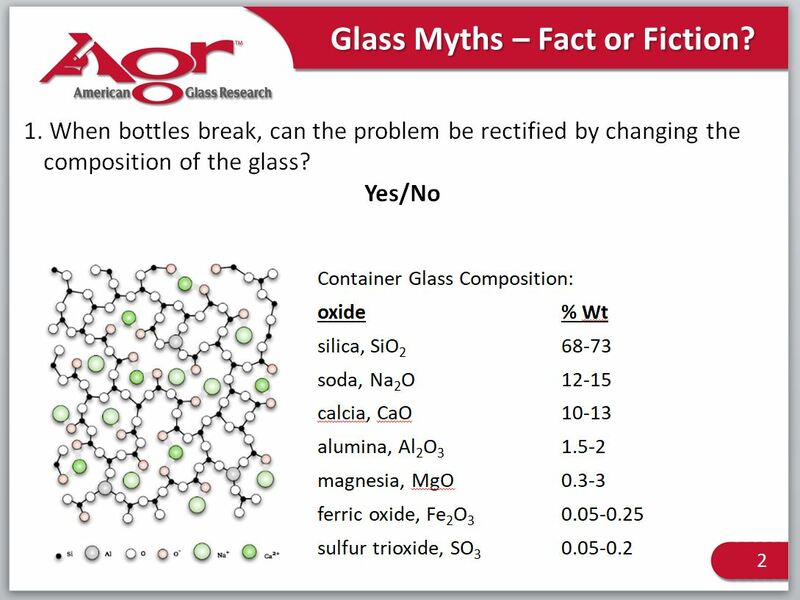 Participants can find out the answer to the question “When bottles break, can the problem be rectified by changing the composition of the glass” in our “Fracture 1: Testing and Breakage Diagnosis of Glass Containers” Training Seminar. The answer to this question is NO. Rather, we would recommend a thorough fracture analysis to determine the root cause and then use those results to institute a proper corrective action and that is exactly what you will learn in the Fracture 1 seminar. Enrollment is now open for this May 21-23 Seminar in Bangkok. Click here to learn more, see other locations or to register. 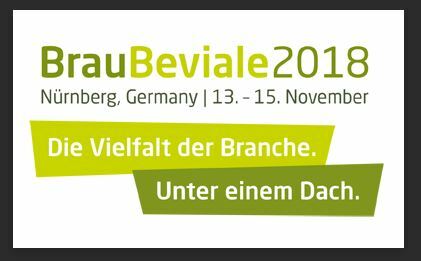 American Glass Research’s European Commercial Team of Aleksander Broda and Ewa Prokulewicz will be attending Brau Beviale in Nuremberg Nov 14-15 and will be available to discuss bottle design, lightweighting, breakage analysis, AGR’s European Training Seminars or any glass issues you might be having. Contact Us if you would like to set up an appointment.